Celebrate our fans’ October birthdays with Snoopy! Break out the bubbly! It’s time for a celebration with Snoopy and Woodstock. 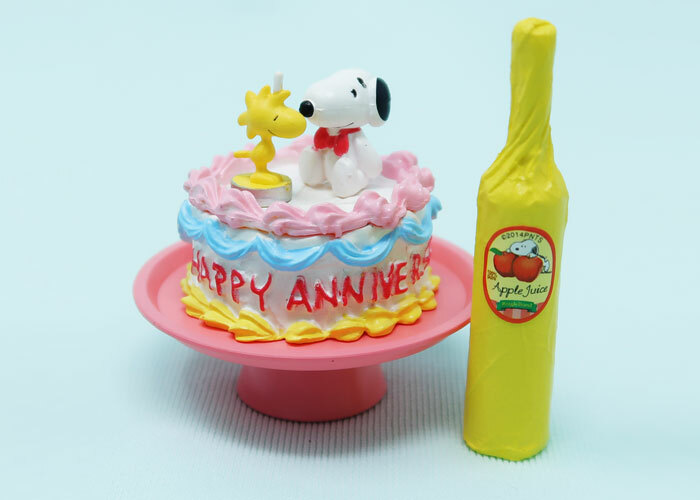 Grab a slice of Snoopy’s anniversary cake and a glass of sparkling apple juice. This pretty little cake sits neatly atop a pink cake platter and is decorated with Woodstock candle. Dibs on the frosting! 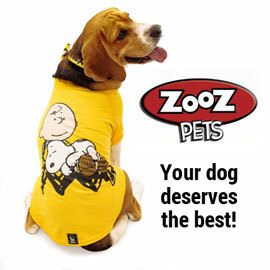 Be sure to subscribe to our Youtube channel for notifications on Snoopy’s next treat. Our latest series of miniature Snoopy treats look just as tasty as Snoopy’s Birthday Cakes. Snoopy’s Cake Shop is produced by Re-Ment, a Japanese company known for miniature dollhouse-sized figurines and food, plus other toys. Re-Ment has multiple Peanuts themes available including School Days, Hawaiian Cooking, American Zakka, Terrariums and more. Each theme has eight figurine sets available in blind boxes. With blind boxes, you don’t know which set you’re getting until the packaging is opened. Re-Ment also makes toys for Disney, Pikachu, Rilakkuma, Hello Kitty, Sanrio, Doraemon and more. If you’d like these cute treats for your collection, you can shop Peanuts Re-ment on Amazon and eBay. (affiliate links) You can buy the entire set by looking for 8 piece sets in the original display box. With the original display box packaging, you’re ensured to get one of each type. You can also buy the figure sets individually. By buying though the links on CollectPeanuts.com, you help keep these videos coming!